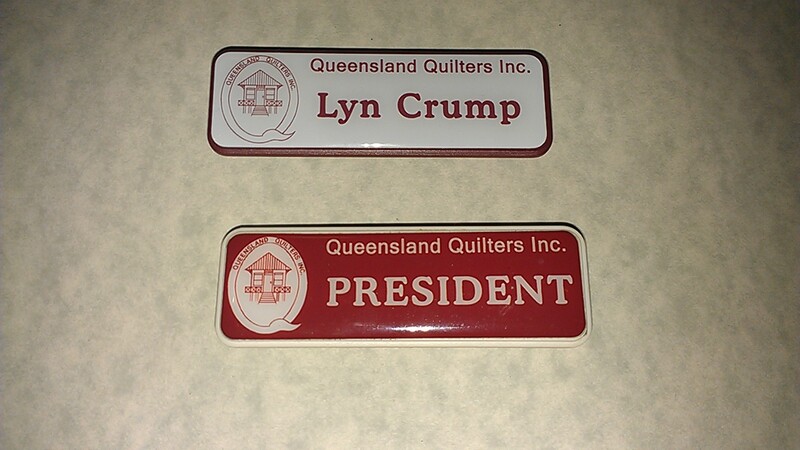 Queensland Quilters Inc had their AGM today so it is now official. Congratulations! You will be super busy now. Ok, I need to know your secret.......how on earth do you find the time!!!!!! Do you make the trip each month to Brisbane? I make the trip each month. Full day but worth it. 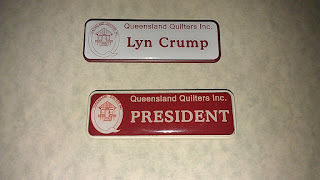 Just giving something back to quilting for all it has given me. Congratulations Lyn. Just found your blog. Congratulations Lyn. Hope we will still see you up the range.